With soft and sophisticated tones of pink and grey, our Twilight collection is a stunning way of adding a subtle touch of colour to your bedroom. 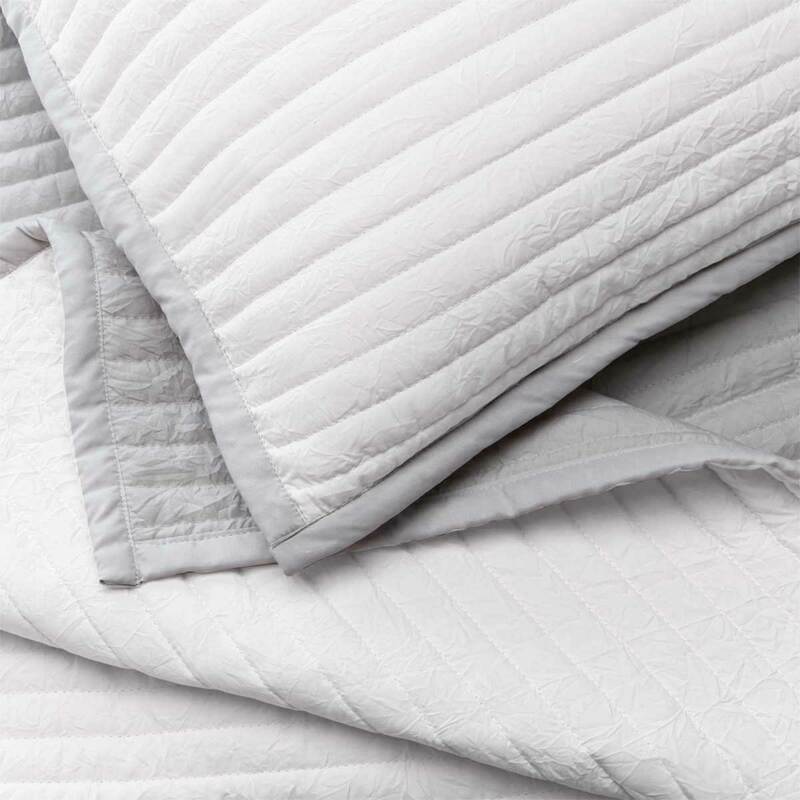 Featuring neat quilted channels and a contrasting border it will look and feel sumptously soft on your bed. 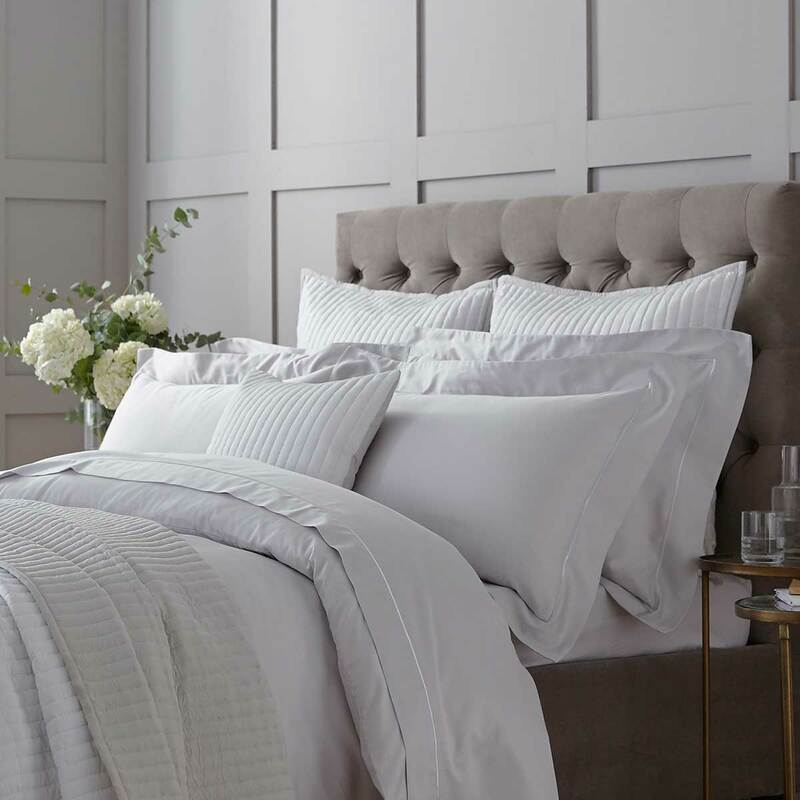 The bedspread and throw are reversible, meaning you can keep your room looking fresh and new for longer. 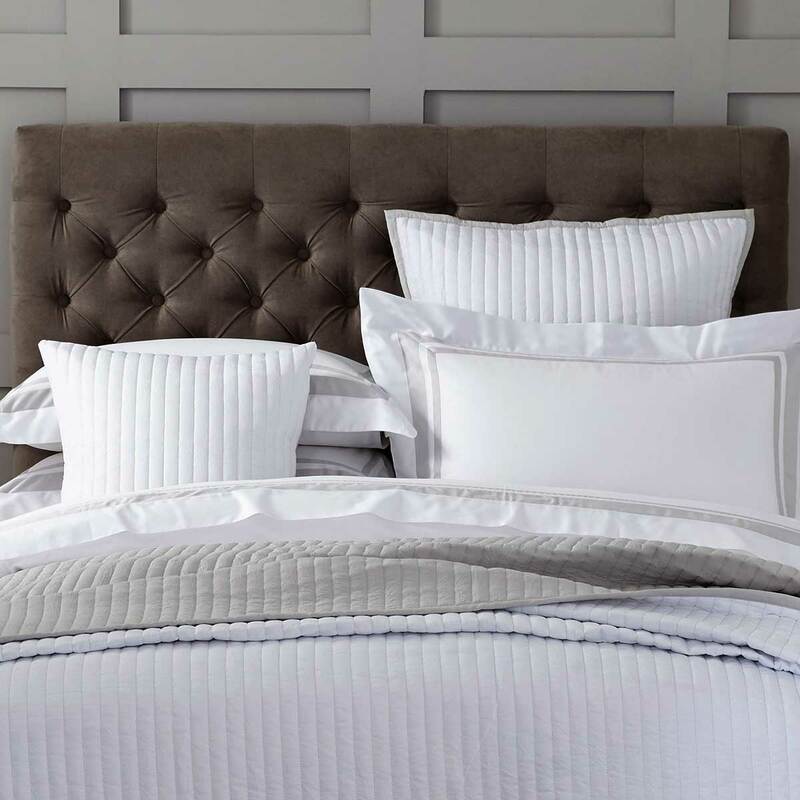 As a guide, we recommend that a throw is a good size for a double or king size bed and a bedspread is a better fit for a king size and super king bed, but it is personal prefference on how much coverage you require to create your desired look.